Solid State Relays – Single Phase, Three Phase with or without heat sink. 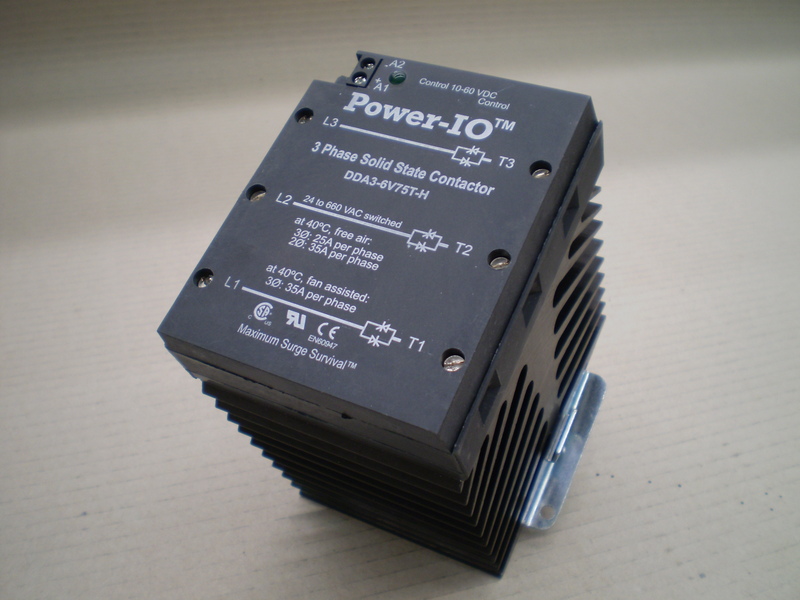 AC or DC activated solid state relays for switching AC loads. DC activated solid state relays for switching DC loads. For more information, please visit Power-IO website.